When you want a massage in Squirrel Hill – let’s even say, the best massage in Squirrel Hill, you don’t need to leave your home, hotel, workplace, or event. You just need the Zeel Massage app for iPhone and Android. A massage therapist will come to your Squirrel Hill home, hotel, or office in as little as an hour, or schedule in advance. Relax and recuperate with a spa-quality massage in the comfort of your Squirrel Hill home. There are over 9,000 massage therapists in the Zeel network nationwide. Here are a few that are available for in-home massages in Squirrel Hill. Squirrel Hill, PA is a well-known neighborhood in Pittsburgh. While first named after gray squirrels, it might soon be called Massage Hill, thanks to the awesome availability of the mobile massage delivery service, Zeel. When you want a Squirrel Hill mobile massage delivery from Zeel, it’s simple. Choose the time, place, and massage technique. You can book a Zeel Massage and enjoy in as little as an hour, or book your massage in Squirrel Hill ahead of time – up to 30 days in advance. Plus, with Zeel, you can get a great massage in Squirrel Hill, delivered, 365 days a year, including holidays. Zeel Massage Therapists come to your Squirrel Hill house with a home massage – you just unwind and treat yourself to the wonders of Zeel Massage. 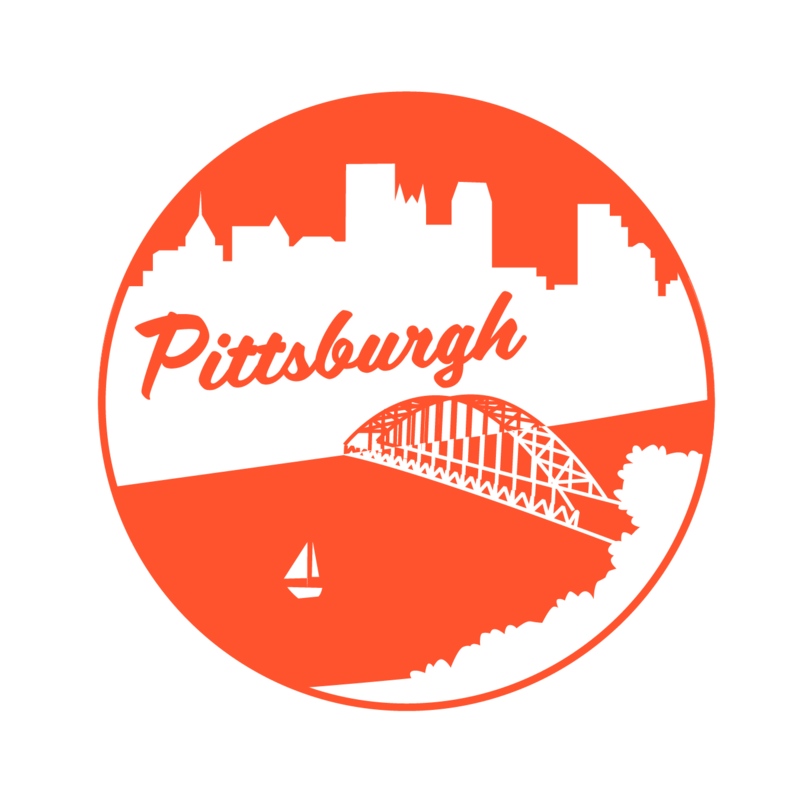 Zeel provides Swedish massage, deep tissue massage, prenatal massage, sports massage, couples massage, and chair massage in Squirrel Hill.